"YouTube is experiencing a major outage. Users across the world started to notice that the video service’s sites and mobile apps were down around 9:20PM ET, and everything remains inaccessible more than an hour later. 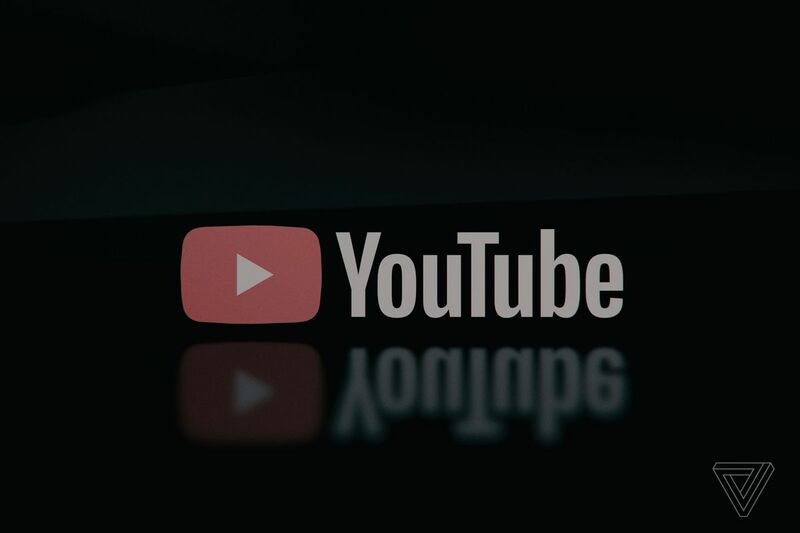 YouTube TV and YouTube Music are also affected by the service disruption. YouTube has acknowledged the outage in a tweet. “We’re working on resolving this and will let you know once fixed,” the Team YouTube account says. “We apologize for any inconvenience this may cause and will keep you updated.” As of 10.35PM ET, the account is still replying to reports of the outage saying that the team is working on the problem. Update, 11:01PM ET: YouTube says it has restored service, bringing the saga to an end."